The Little Current Yacht Club was founded in 2003 by Manitoulin Island boaters in Little Current, Ontario. The original impetus was to sponsor an International Yacht Race, the "Macman Challenge", with Little Current as its destination and to start a "Youth Sailing Program" to educate youngsters in the ways of the lakes, the lifeblood of Little Current since the town was established. Those humble beginnings started one of the most dynamic clubs on the Great Lakes. In addition, we sponsor a number of programs that are boater-friendly and very popular. Our "CANSail Program" started as an extension of the “Canadian Yachting Association” program with their instructors coming to town to teach a one week program for Level One, Two, and Three. In 2009, we took a big step towards expanding our program by hiring our own instructor, who tailored the program to our needs and expanded the number of weeks. Since then, we have acquired 6 Picot boats and a dinghy chase boat. In 2015 we were able to provide an Introduction to Sailing, Taste of Sailing, CANSail 1, CANSail 2, CANSail 3 and individual instructions to both youth and adult students. We also introduced a racing night for the participating students that proved to be very successful. The "MacMan Challenge" now has a ten year history behind it and became one of the premier events to take place in the North Channel. It started on Mackinac Island with a registration and cocktail party at the Mackinac Island Yacht Club and ended with the Awards Party in Little Current. It was a race that took the participants through beautiful North Channel islands with an imtermediate stop in Gore Bay, another Manitoulin port. The MacMan boasted a number of sailors who had been in the race since the start either on their own boat or a friend's yacht. The "North Channel Race Week" was created in 2014 by the Algoma Sailing Club, partnering with the North Channel Yacht Club, and the Little Current Yacht Club. 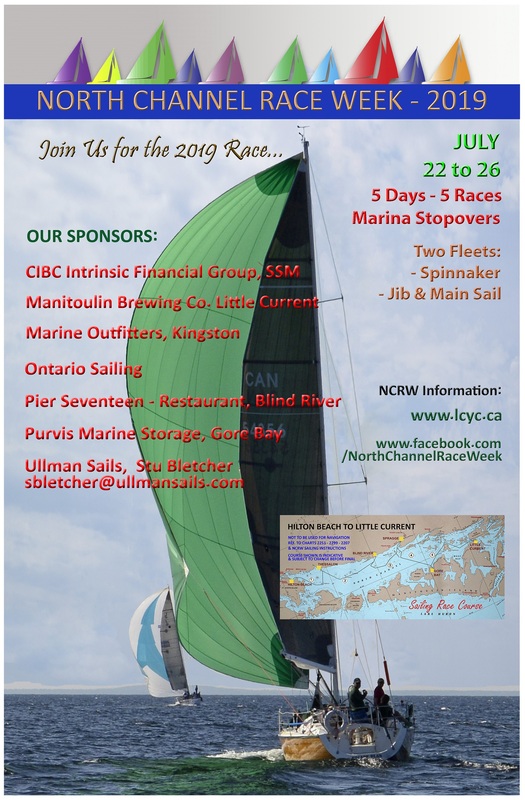 This race includes 5 days of racing that takes sailors through the picturesque North Channel from Hilton Beach to Little Current with port stop-overs in Thessalon, Blind River, Spragge and Gore Bay. This race has expanded to include the Blind River Yacht Club. In 2004, the Anchor Inn provided equipment and space for Roy Eaton to initiate the Little Current Cruisers' Net. It is broadcast to the cruising community throughout the North Channel on VHF radio channel 71, each morning in July and August starting at 9:00 am. The daily broadcast includes extensive weather information, headline news, sports, and human interest stories. The broadcast also tries to help boaters in distress and locates boats that are being sought by family or friends for a variety of reasons. The broadcast has become so effective that it is recognized and used by both the Canadian and US Coast Guard to locate boats in emergency situations. The broadcasst ends by asking boaters to call in and give their locations. "WD 40 for the Mind" grew out of the "Cruisers’ Net" broadcast and offers boaters in the area a variety of entertaining and informative lectures on subjects from favorite harbors to astronomy. The dates and location of the lectures are announced on the broadcast. Attendance has helped get the cruisers get together while passing along a little knowledge. Our "Club Racing Program" boasts four races that take the boats on a variety of courses, depending on the weather conditions of the day. The series boasts a goodly number of participants who vie for a race flag and bragging rights at the dinner party that follows each race. The boat that has the best performance in 3 out of 4 races wins the coveted Manitoulin Island "Boat of the Year” award. Our first "Dingy Poker Run" was started in 2009. This event provided its participates with a wet and wild time. This fun activity promotes friendship amongst our visitors and local boaters alike. 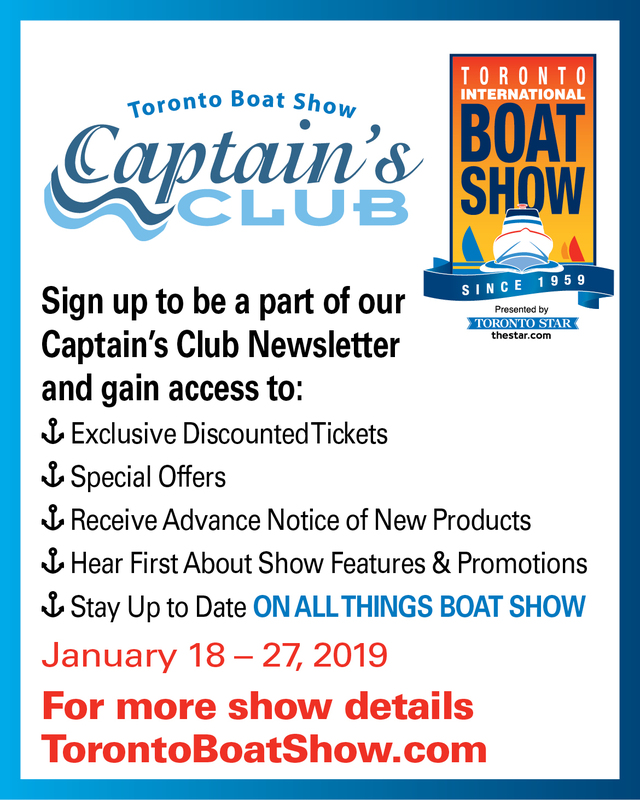 We welcome all boaters who think they would like to be part of this growing club to fill out a membership form online and submit payment by Paypal or print the application form and mail with your cheque to LCYC, Box 167, Little Current, ON, Canada, P0P 1K0.